Just Moved Here? Come see Us! Allows you to drive any vehicle that does not require a motorcycle or commercial license. Licenses are issued by “class”: G for graduated, D for operator, M for motorcycle, and A, B, C for commercial.  If the Class M license is combined with any other class of license, it will be added as an endorsement on the back of the current license. Operator License (Class D): An operator license allows you to drive any vehicle that does not require a motorcycle or commercial license. You must be at least 18 years old to apply for an operator license. Motorcycle License (Class M): A motorcycle license or endorsement is required to drive a motorcycle or motor-driven cycle. You must be at least 16 to apply for a motorcycle license. Commercial Driver License (Class A, B or C): A commercial driver license (CDL) is required for drivers of heavyweight vehicles, 26,001 lbs. or more gross vehicle weight rating (GVWR), vehicles hauling a trailer that is 10,001 lbs. (GVWR)or more where the combined GVWR is 26,001 lbs or more, vehicles capable of carrying 16 or more passengers (including the driver), or vehicles required to be placarded for hazardous material. Graduated Driver License (Class G): If you are at least 16, but less than 18 years of age you will be issued a graduated driver license that is valid to operate with restrictions any vehicle that does not require a motorcycle or commercial driver license. The Arizona Voluntary Travel ID is the credential that complies with the federal REAL ID Act of 2005. The Voluntary Travel ID will be available as both a driver license and identification card. As its name suggests, Arizona residents have the option to obtain a Voluntary Travel ID. Teenagers at least age 15 years and six months may be issued a graduated and/or motorcycle instruction permit. The recipient must be accompanied by a licensed driver who is at least 21 and occupies the seat beside the driver. These permits are valid for 12 months. There is also a commercial driver license permit. Recipients must be at least 18 to apply. These are valid for six months. The license has a vertical format and displays the date when the licensee reaches age 21. 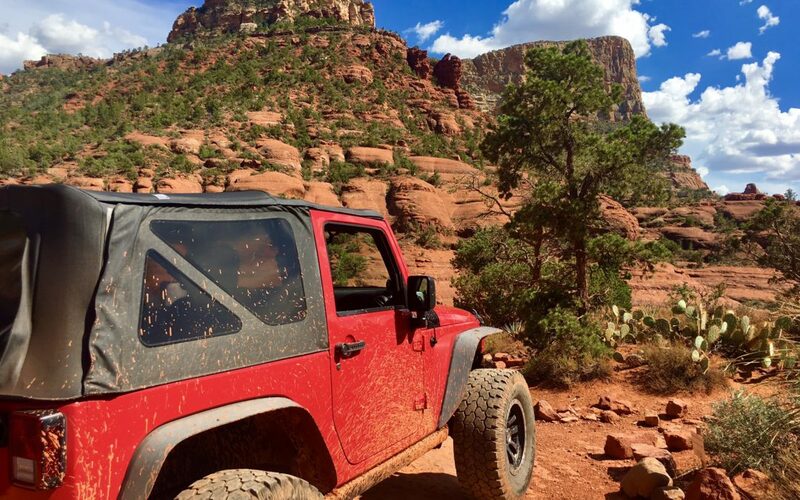 The following are requirements to obtain an Arizona title, registration and license plate for a vehicle previously titled or registered in another state. 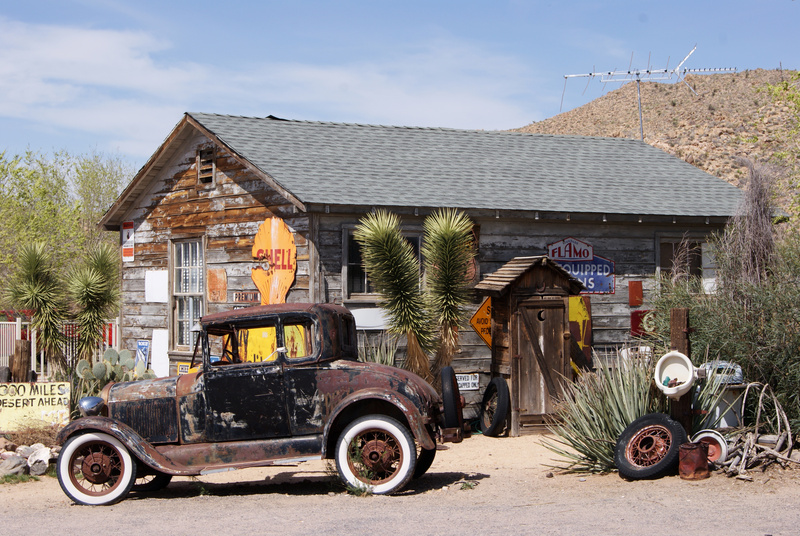 Out-of-state vehicles require proof of ownership. An Arizona resident who does not have complete documentation for issuance of a title or registration may apply for a 90-day registration. This registration allows you to operate the vehicle while obtaining additional documentation. The fee is $15. When complete documentation is submitted, vehicle license taxes will be calculated, for the full year, back to the date of issuance of the 90-day registration. As a third party MVD office, FooteWork can make any vehicle related process fast and friendly! Come see us at one of our four offices in Prescott, Prescott Valley, Williams and Cottonwood. 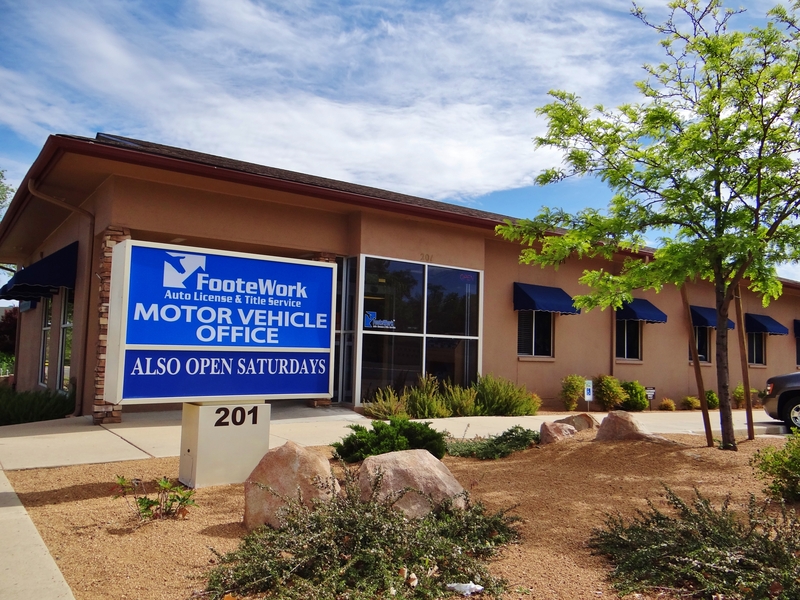 As your licensed and bonded one stop motor vehicle registration and driver license office, FooteWork provides faster, friendlier services with shorter wait times. For a nominal convenience fee, you’ll leave our offices with a new driver license, vehicle title, registration or license plate in as little as 10 minutes.